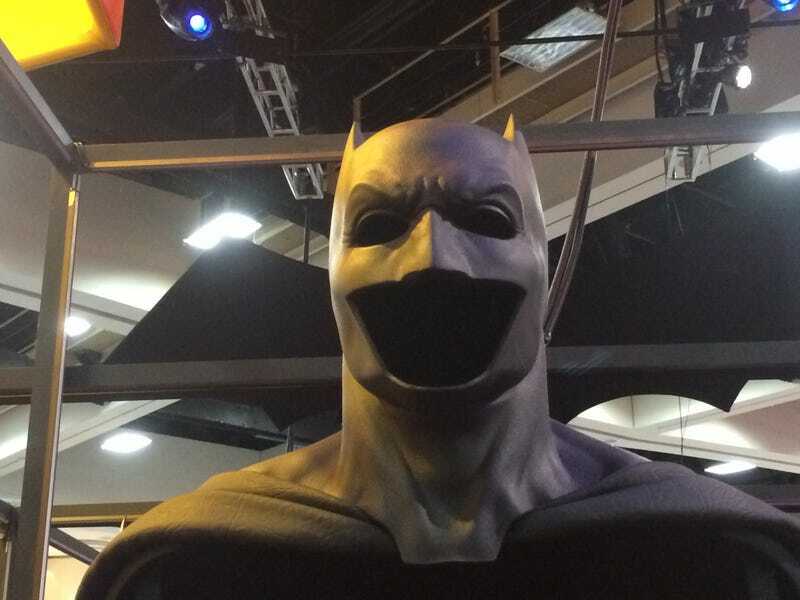 Some of you looked upon Batman's new cowl and saw merely the newest hat to keep Batman's secret identity (sort of) hidden. But some of you saw something else: The perfect canvas upon which to sketch your dark visions of a descent into madness. WARNING: Nightmares ahead. Have your own vision of what soulless terror lies inside the gaping maw and two blank eye sockets of Gotham's saddest detective? Photoshop it up and drop it into the comments!